The day has come! We have launched our new website and brand. Our team is excited to share our new look with our partners, clients and community. Take a look through our website and read more about us to get an idea of who we are, what we do, and what we believe in! This was a really challenging yet fun process for our Mgmt Team. It is never easy providing a look into our vision, or coordinating a photoshoot with our busy field team, but we are proud of our final product! We are excited for 2018 and all the challenges and opportunity that it will bring! As you know, we are detail focused company. We took the same approach with our brand as we do with all of our projects and clients. In light of this, We took the time to think and strategize about the way our company looks and communicates to others. We want our employees to be proud and our Clients to be impressed. We plan to be around for a long time, and wanted to create a brand our employees would be excited to build a career at. 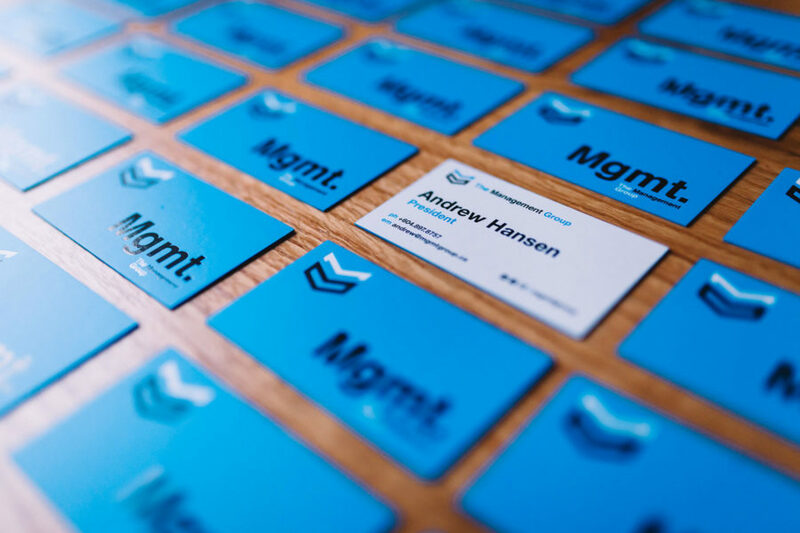 People often ask, “What is the point in having a brand and design for a construction company?” Well, at Mgmt We feel that having a brand that we are proud of and believe in truly impacts the way we work and think as a company. It helps us clean up our work sites, keep organized and complete our work safely. At the end of the day a company is just a vehicle for people getting together and getting some work done. We want to make sure we have a vehicle that attracts the right people and partners so that it is an enjoyable ride. Buckle Up! Read next: What is the “Mgmt Difference”?